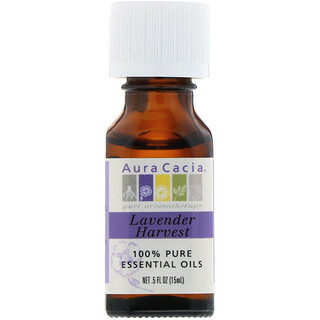 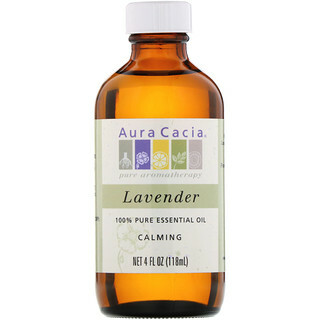 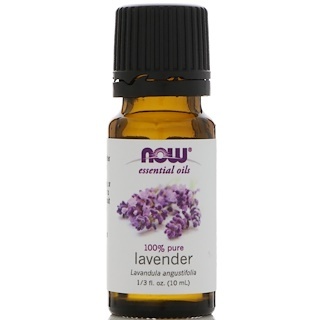 Lavender is an aromatic herb with purple flowers, used to add a distinct flavor to many different recipes. 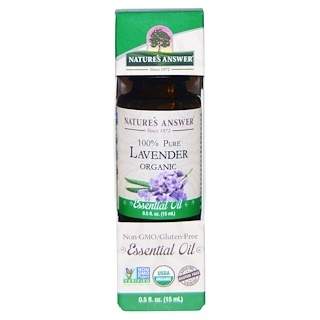 Lavender contains calcium, iron and vitamin A. 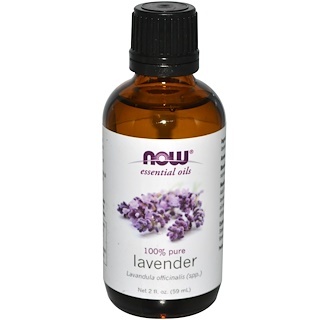 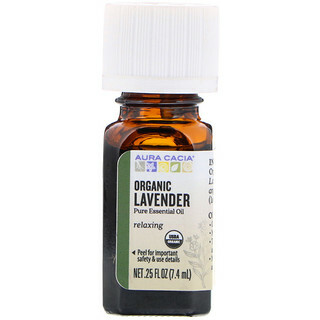 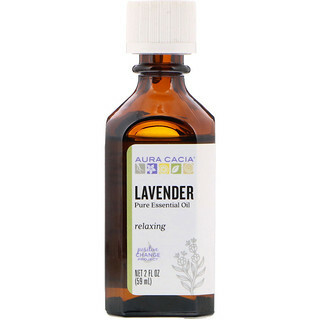 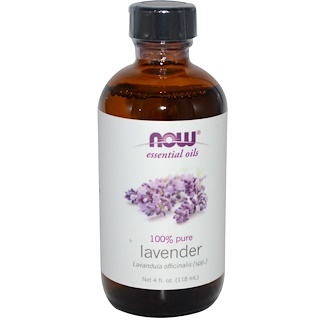 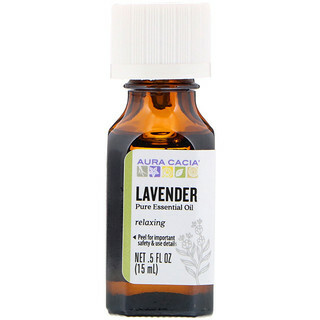 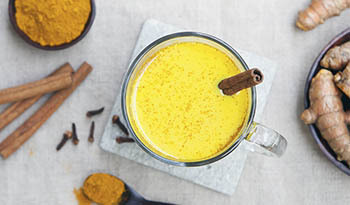 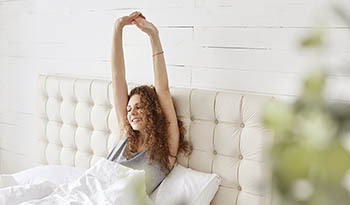 In aromatherapy, lavender is considered relaxing and soothing; for that reason, it is a popular ingredient in lotion, massage oil and other products.